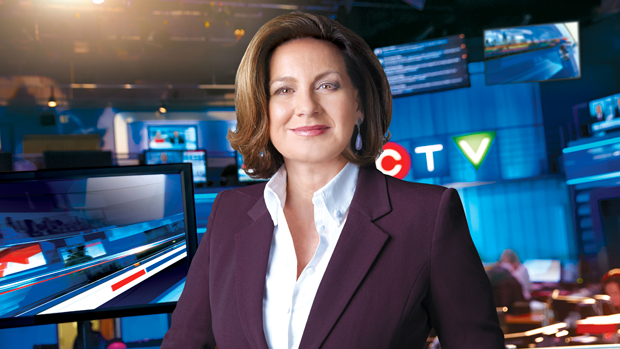 Lisa LaFlamme is Chief News Anchor and Senior Editor for CTV National News. For the last decade, LaFlamme has been on the road, covering everything from wars and elections to natural disasters, from some of the world's most dangerous locations. 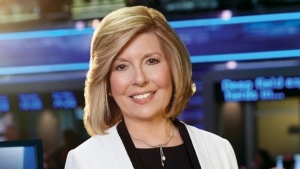 For more than 25 years, Sandie Rinaldo has been the weekend anchor for CTV National News, Canada's most-watched national newscast. In 2009, Rinaldo took on anchor duties at CTV News Channel and in 2011 the program was renamed DIRECT.